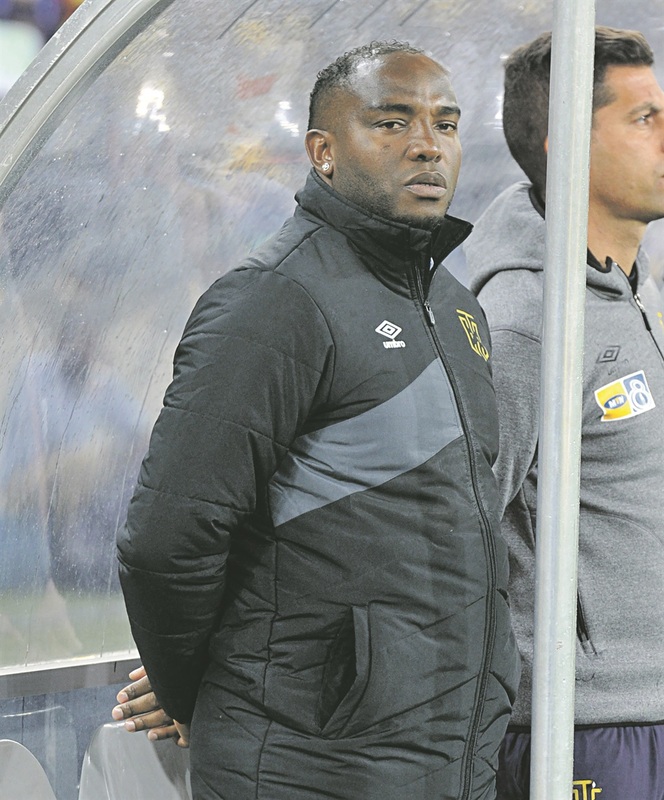 CAPE Town City FC coach Benni McCarthy has taken the blame for the Citizens losing out in the MTN8 final to SuperSport United, who came from behind to defeat them 4-2 on penalties following a 1-1 stalemate after 120 minutes at Moses Mabhida Stadium at the weekend. “I think as a coach it is one of those costly decisions,” he said in reference to replacing midfield general Teko Modise with Ronald Putsche – who brought nothing to the game – instead of fielding Ayanda Patosi. “I accept, you know, that maybe not making the right decisions have cost us the game. He accepted that some inexperience showed, “or it was just the excitement of seeing us get closer to the 90 minute mark while in the lead”. He added: “You get excited and say, you know what, let us close the midfield and close the back – maybe you can be remarkable in your first season as a manager and win a trophy. He concedes that they even had a numerical advantage after SuperSport’s goal-scorer Thabo Mnyamane was stretchered off the field immediately after cancelling out Sibusiso Masina’s first-half goal. “We needed a creative player after realising that they were down to 10 men,” said McCarthy. But he took the defeat like a man, admitting that the best way of learning, as a new head coach, is by tasting defeat. “It would have been nice to get a winner’s medal to my name in my first final,” he mused. “Now it will be hard to get the players switched on again. My players took the defeat hard. They thought this game was theirs but missed opportunities cost us. He said SuperSport worked their way into the dreaded penalty shoot-out knowing they had a strong goalie in Ronwen Williams, who is very good at stopping penalties.